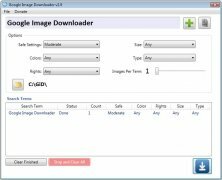 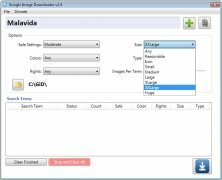 Google Image Downloader (GiD) is the easiest way to download images about any subject without having to open the browser, all you have to do is input the search criteria and the application will take care of downloading the associated images to the hard drive. 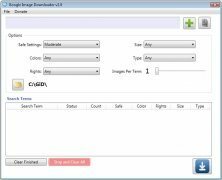 Search for images about a subject using the Google search engine. 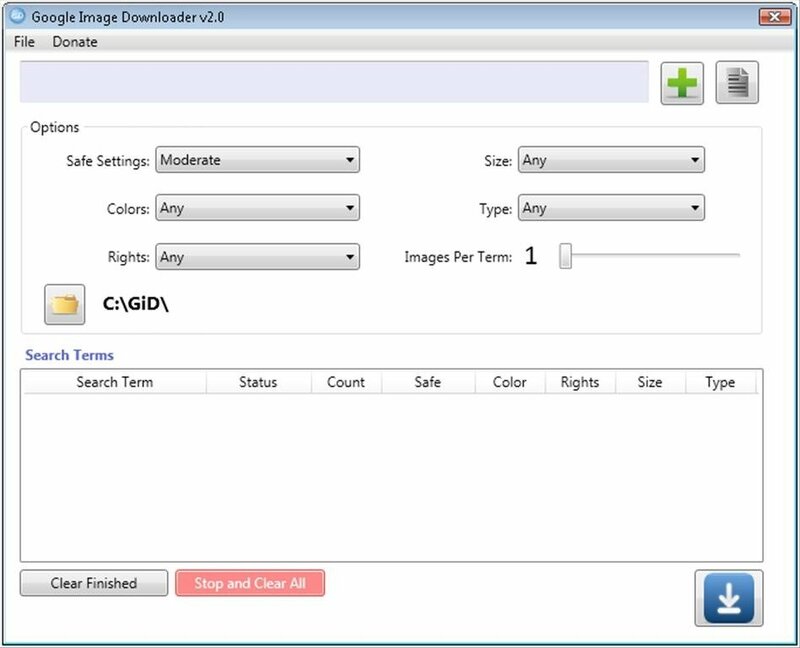 Allows you to activate multiple downloads at the same time, separating each result in a new folder. 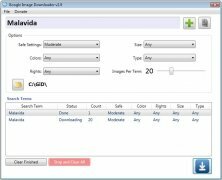 Limit the downloads to a specific image size, from icons to huge. 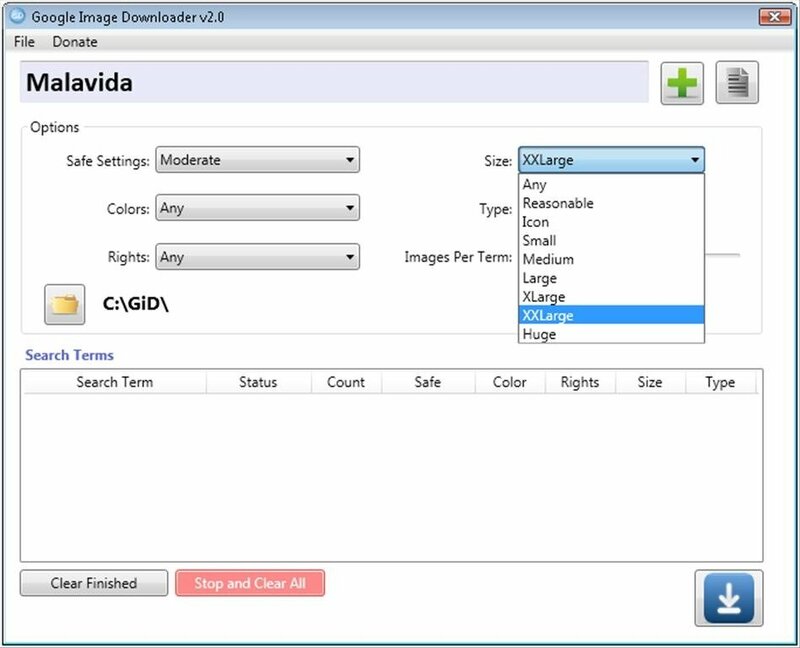 Indicate the type of image that you're looking for: face, photo, Clip Art or Line art. 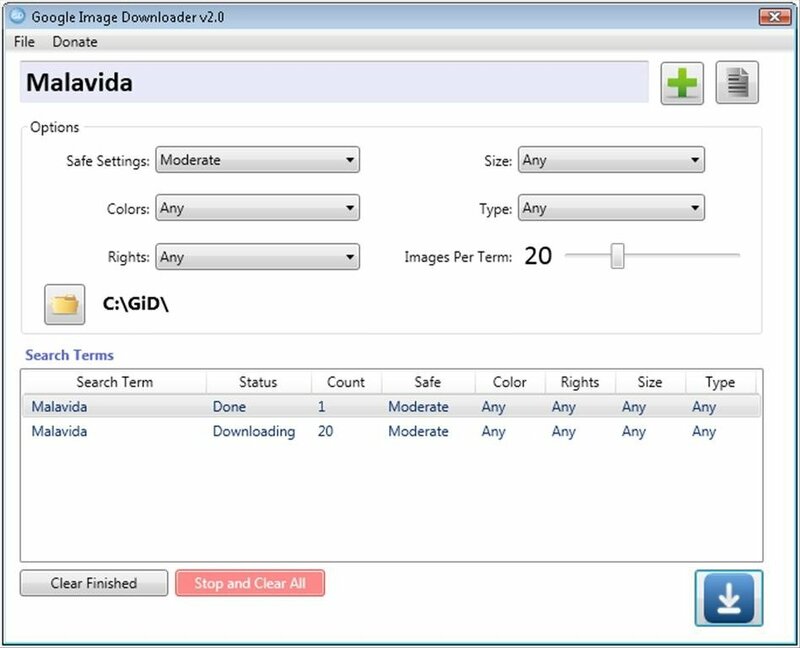 As well as the abovementioned features, Google Image Downloader also stands out due to the possibility that it offers us to limit the searches to a specific license associated with the images, to avoid infringing copyrights, and the option to select the amount of images (up to a maximum of 64) that will be downloaded for each search. 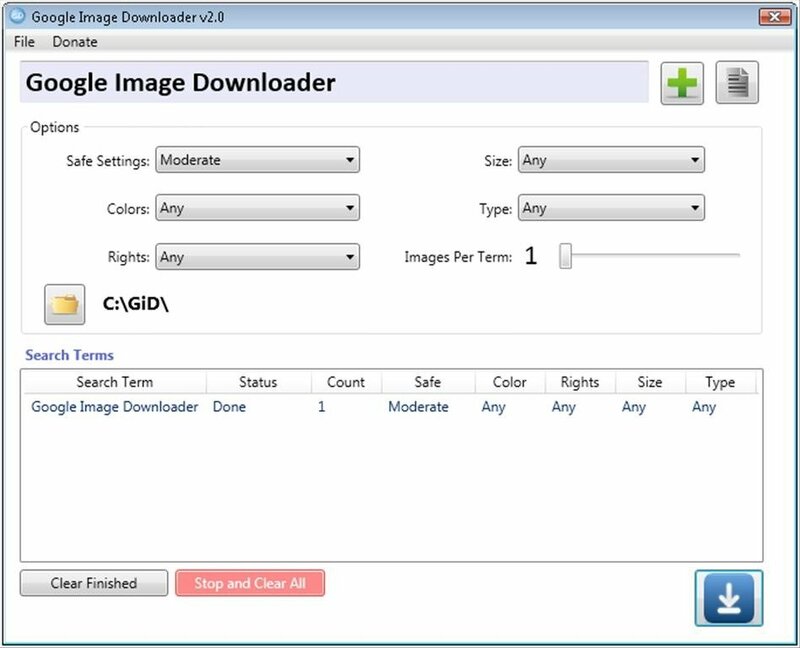 Download Google Image Downloader to download images related with your searches more easily.